Bath time is the best—there are the epic shampoo mohawks, bubble beards, and the promise of a clean slate (well, face!) after that messy spaghetti dinner. But what’s not the best is realizing those beloved squirty bath toys have been growing mold on the inside. Marcus & Marcus’ silicone bath collection—made from BPA and phthlatate free materials—is designed with two detachable pieces to keep toys clean and mold-free. (Genius, right?) Simply open them up, rinse them out, and let them air dry while you’re wrapping up the bedtime routine. Better yet, they’re dishwasher safe so you can sterilize when needed. 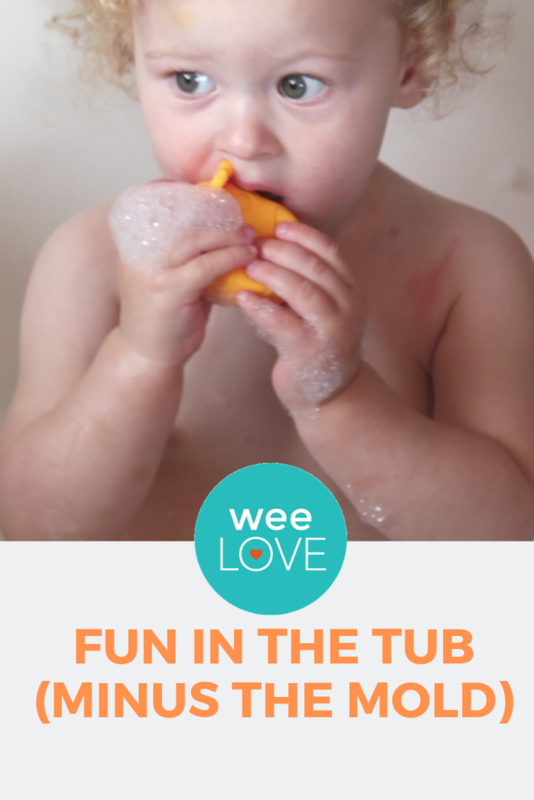 From adorable animals to submarines, rocket ships to sea planes, your little one will be so busy splashing and playing, they won’t realize you just spent 20 minutes getting peanut butter out of their hair.